Lil Scrappy and his wife, Bambi Benson, are getting ready to welcome a baby boy later this year. In the meantime, their friends are there to help them celebrate. 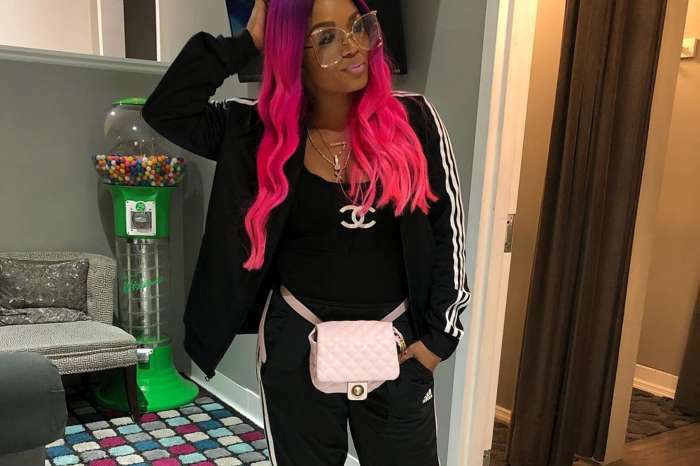 Rasheeda Frost and her husband, Kirk, were among the pals who were there for the baby shower. The mother of two looked great and casual. 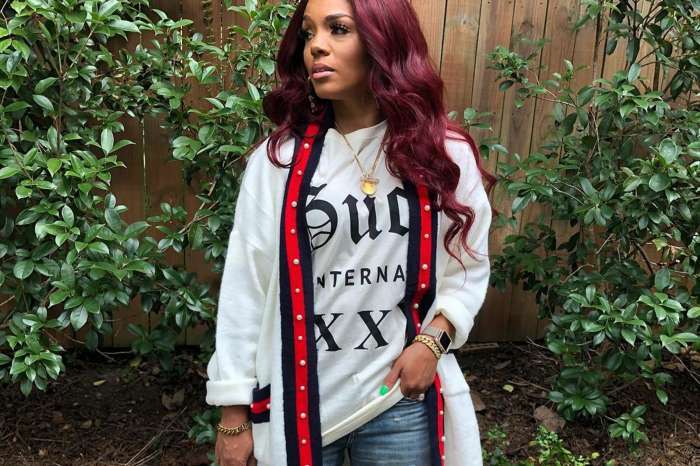 She opted to mix Gucci and items from her Pressed store. Most people agree that Karter’s mom often hits the right note when it comes to fashion and this time again, it was a winning combination. “I swear you’re like one of thee BEST DRESSED women in the game,” a fan of fashion shared.
? a lil Pressed & Gucci collabo! Baby shower vibes! Kirk was there chilling in jeans and a white T-shirt. 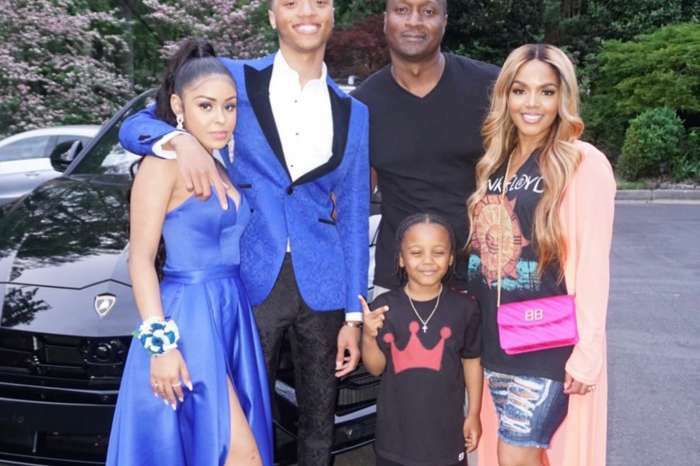 It is clear that the former rapper and his spouse are happy to move forward after the Jasmine Washington cheating scandal and the resulting lovechild, Kannon. However, some fans are still not ready to give the cheating husband a pass and never miss an opportunity to remind the world what he did wrong. One follower told Rasheeda that she lost respect for her after she decided to stay with a man like Kirk. A few followers were also not pleased with pregnant Bambi showing so much skin in one picture with her friends and Lil Scrappy. They really did not spare the mother-to-be. Things got brutal pretty quickly. It needs to be said that most commenters came out to defend the future parents. Issa Baby Shower!!!!! Congrats to @reallilscrappy & @adizthebam me & @frost117 are so happy for you guys!! #fam #issaboy ???? Bambi and Lil Scrappy look happy, and people should let them be like Rasheeda who has decided to give her hubby a second chance. If the players stay in the game, then it is not rigged. Regardless, how things look from the outside. Indeed Bambi and Scrap Are leading their Best lives…Congratulations on the new baby. Best of Wishes for your future life.